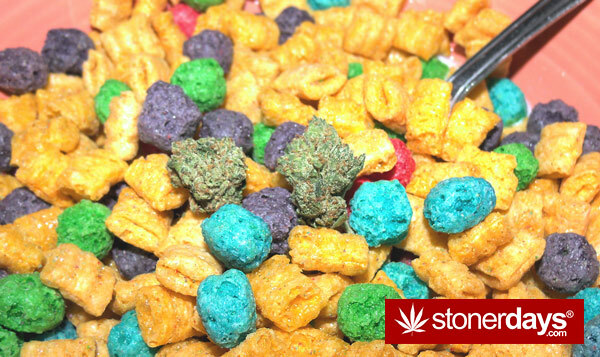 Happy Wake N Bake everyone! 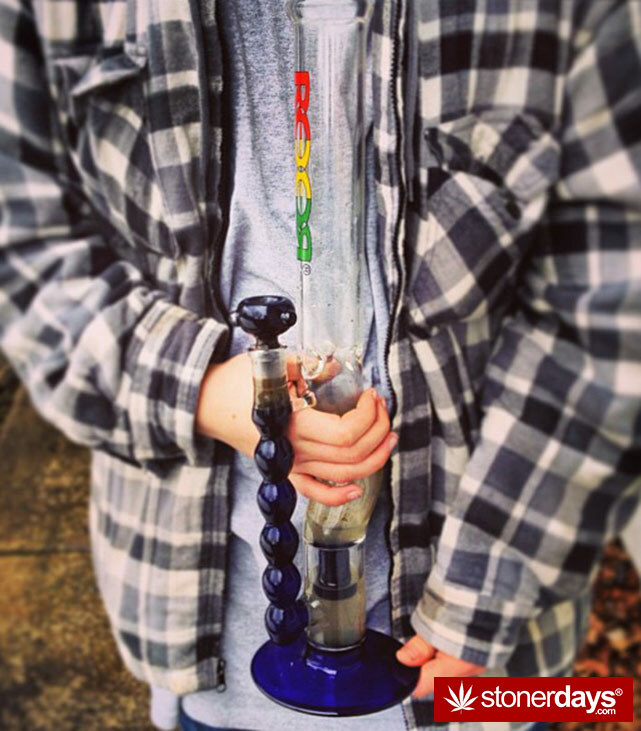 Stoners Bleed Green and show your stoner pride! 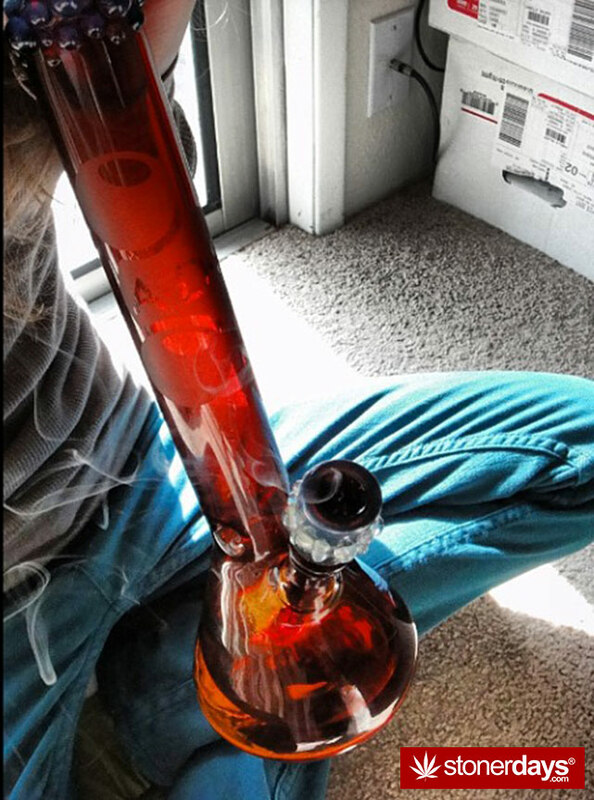 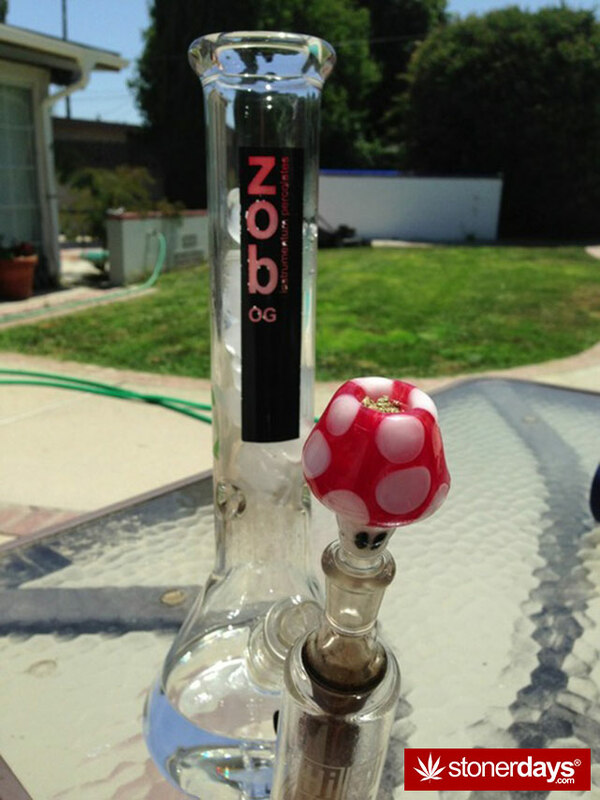 Stretch those lazy bones and grab the bong to jump start your day. 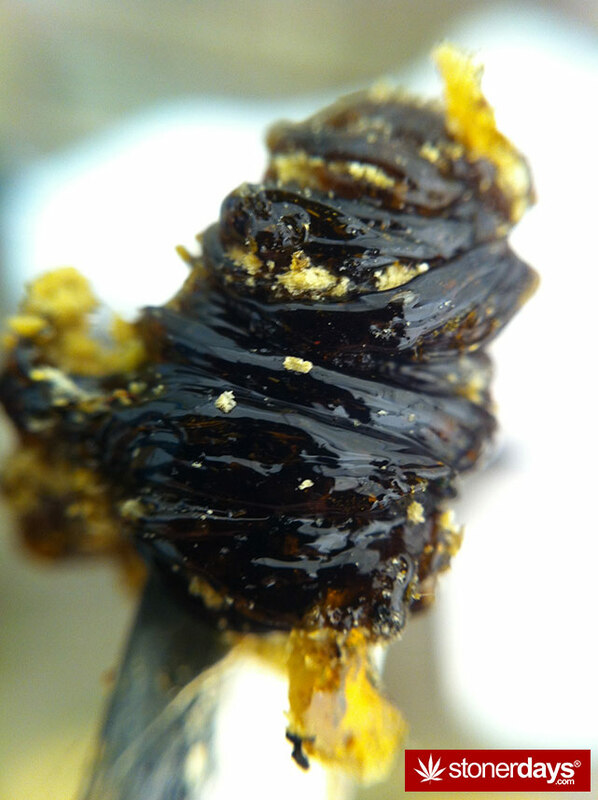 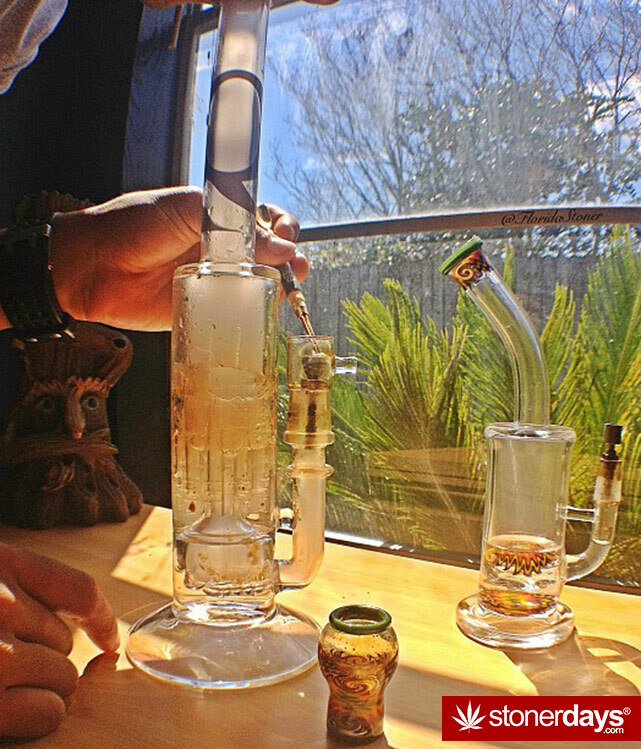 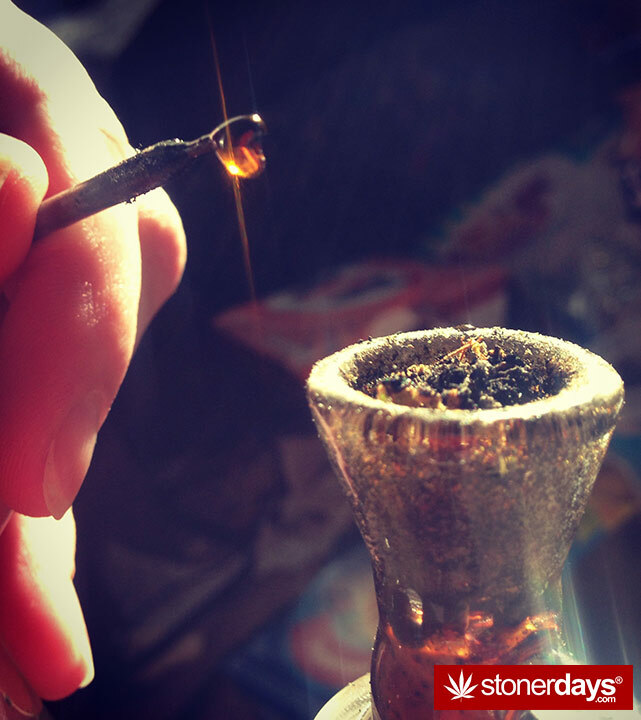 Every morning wake up to StonerDays finest hand picked, fan submitted pics daily. 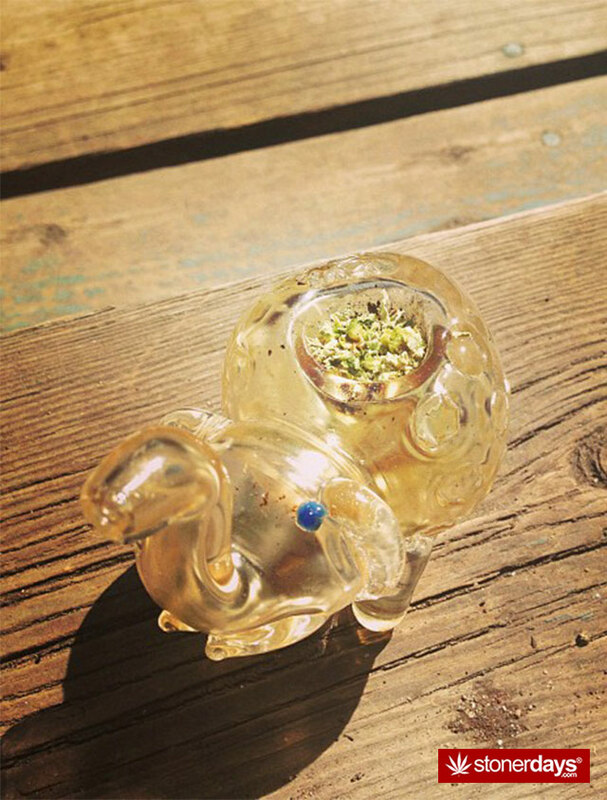 Do you wanna show your stoner face to the stoner world? 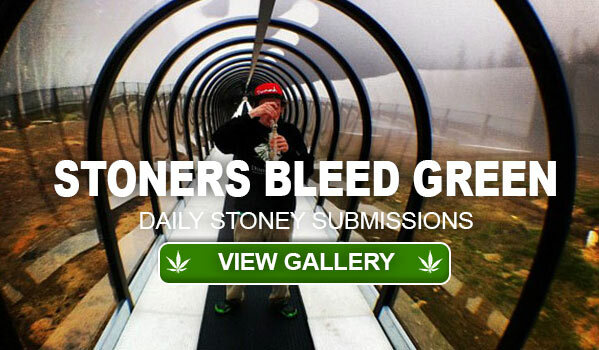 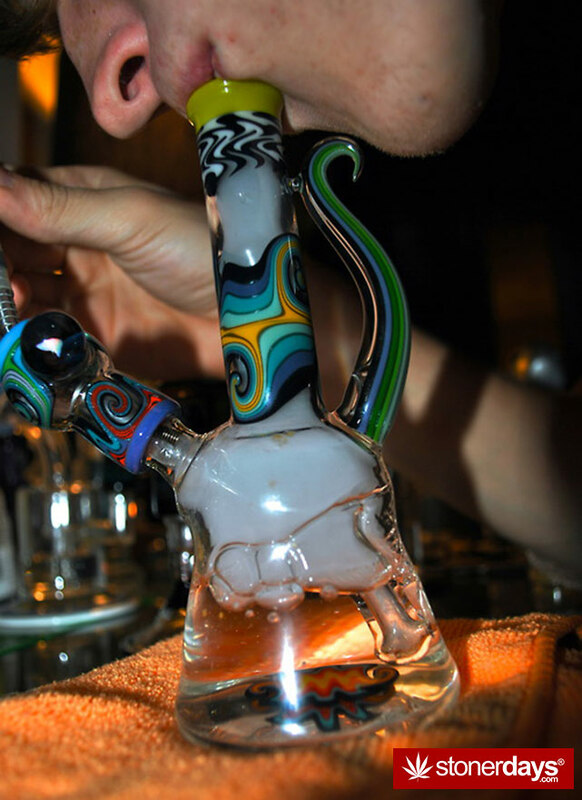 Send us your stoner pics to [email protected] or click on the button above to upload them. 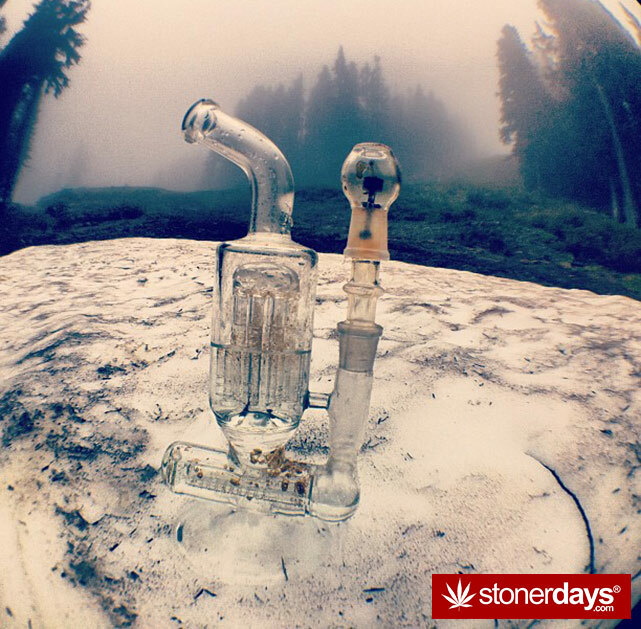 We love to see your sweet nug pics, your grow opps, your funny stoner pics, your stoner adventures, and any other fun and creative ideas. 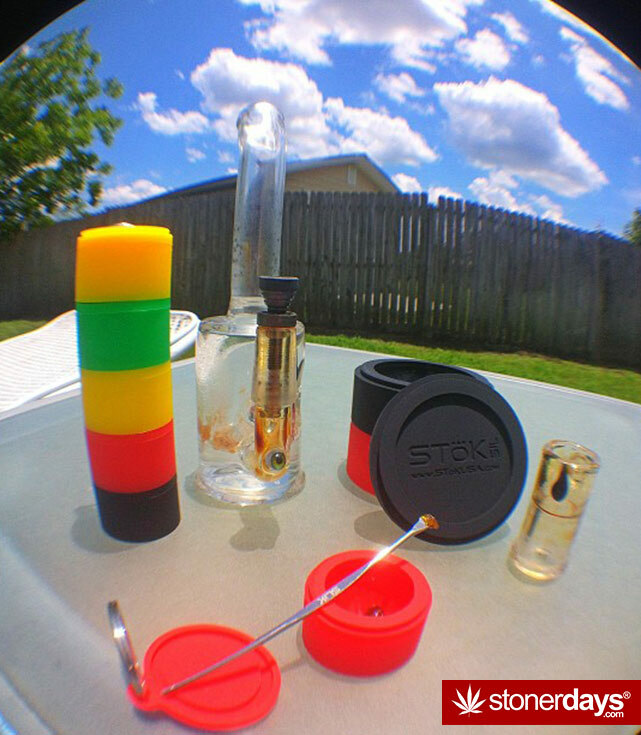 Have an awesome day and thanks for the support, Stay Blazed! 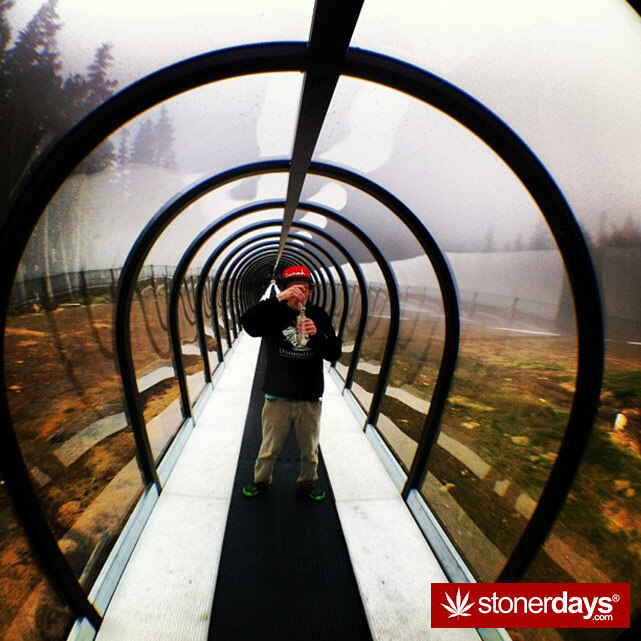 This entry was posted in Stoner Pictures Updated Daily and tagged marijuana, stoner pics, stoners.